What do you believe!? And why aren’t more people talking about Tristan’s role in this mess? 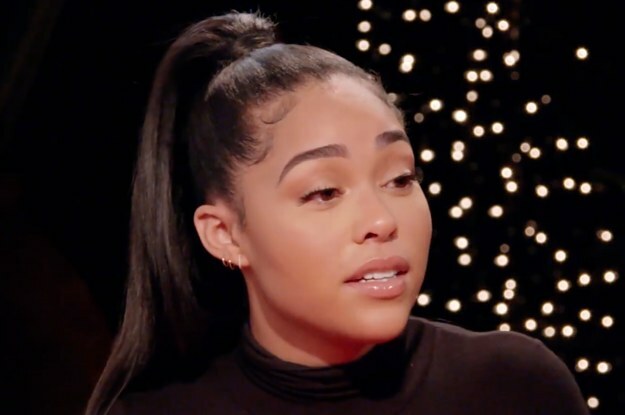 Author adminPosted on March 2, 2019 Categories peopleTags Jordyn, Opinions, Story, Thompson, Tristan, Version, Woods039Leave a comment on What Are Your Opinions On Jordyn Woods' Version Of The Tristan Thompson Story?